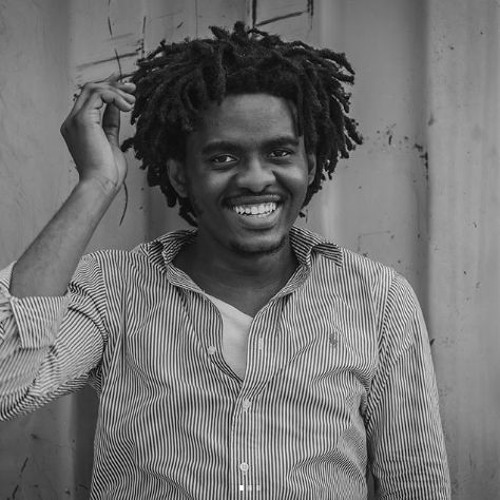 Eddy Kamuanga Ilunga is one of the youngest African artists at the forefront of the contemporary art scene today. Born in the Democratic Republic of Congo, Eddy studied painting at the Académie des Beaux-Arts in Kinshasa before leaving to work independently. In May 2018, he opened an exhibition 'Fragile Responsibility' at October Gallery. So we sat down to chat one Saturday morning, surrounded by the works in the exhibition. (This episode was done in French, stay tuned for the translated version to be published on July 17.) IN STUDIO with Sharon Obuobi is a series about the stories of art makers, curators and influencers who inspire thoughtful perspectives on the world around us. To see more of Eddy's work, visit our Instagram page @InStudiowithSO. Learn more about us at www.instudiowithso.com. -- All views and opinions expressed by guests are their own.